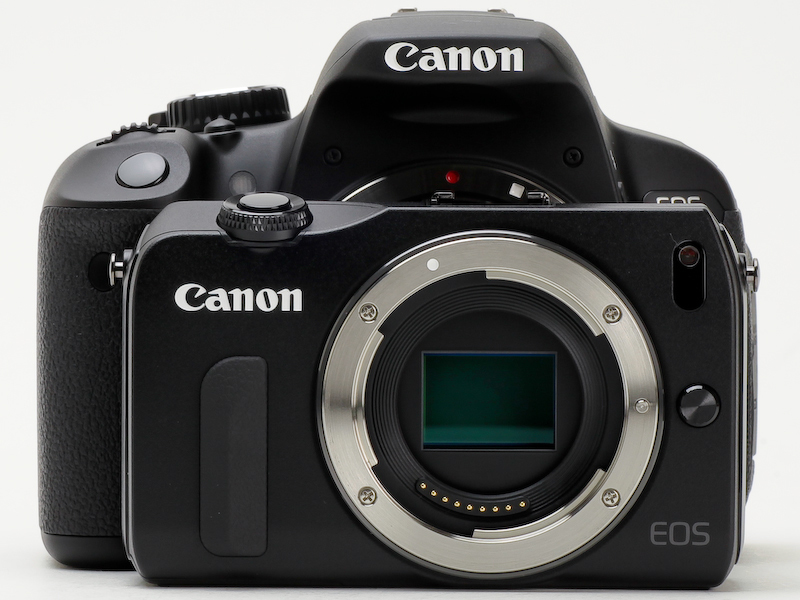 1) From the beginning the goal was to make the EOS-M as good as other EOS DSLR cameras. And to make ir small and light. 2) First goal is to reach a 15% of the mirrorless market share in Japan (by October). 4) GX1 sales are still strong (production is 30.000 units per month). 5) A Four Thirds sensor would bring an even further advantage in miniaturization but Canon wanted to make it fully EOS compatible. 6) We chosed to have Phase detection pixel on sensor because that technology works better than COntrast AF on moving objects. 7) EOS-M mount can NOT accomodate a FULL FRAME sensor. And there is no plan for a FF mirrorless. 8) No plan for now to make an adpater for FD lenses. Full presentation page on Amazon. EOS-M Black at Amazon, Adorama, BHphoto. In Europe at Amazon DE, Amazon UK. EOS-M White at BHphoto. In Europe at Amazon DE, Amazon UK. EOS-M 22mm pancake at Amazon, Adorama and BHphoto. EOS-M 15-55mm kit lens at Amazon, Adorama and BHphoto. EOS-M adapter at Amazon and BHphoto. EOS-M Flash at Amazon, Adorama and BHphoto. previous post: New Nikon J2 and 11-27.5mm lens officially announced.